It's no secret that life is hard, I would say that 90% of people are struggling to make it. While the other 10% are not even going to try. While many of us are looking for inspirations and comparing ourselves to famous people, I would like to take a moment to point out someone who has all odds against her and she still continuing to push. . Her name Is Michelle Padilla and this her story. Can you tell me a little about yourself. I am currently diagnosed with 22Q. The doctors knew I had it at a younger age but didn't tell me or my parents because they wanted me to succeed.I found out at a later age of my life. This disease is rare, only 1 in 1,000 people are diagnosed with it. My mom and I think I got it by accident because she doesn’t have it in her genes We think its in the environment. Unfortunately there is no cure. We are still trying to learn more about it. I remember being younger having a lot of limitations and school was one of those I pursue school even though it took me a lot longer than most. My dad doesn’t believe in the phrase "I can’t" He is constantly pushing me to the next level and always trying to help me. I had support from my friends,and they were the reason I was able to start my radio show. I had a lot of doubts, but my friends were very supportive and the stations managers has helped me as well. 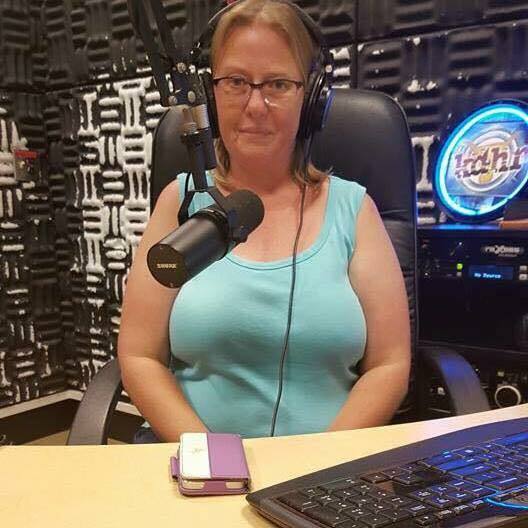 Can you tell me about your Radio Show? My show is an awareness show. I am constantly trying to promote causes and chairties looking for help. Live guest are alwas welcomed . I have had mayor Jim Dear, Ryan Dempster, and Bobby Collins on my show. Did you have any struggles and how did you overcome? When I first started my show, I didn’t know how to use all the controls and I was very shy. My dad would listen in and text me to talk more. I also would stutter a lot and would have a hard time. The station manager Steven would constantly tell me how to improve and offer advice to make the show better. It would appear that you handle criticism quite well? Yes, I learn just to deal with it because I am actually used to it. I used to get picked on when I was younger because of my illness, other students would call me names, So I just learn to tune them out. I also had a father who was always trying to help me improve, so that helps a lot. Stud earrings are very important to building a versatile jewelry wardrobe. They can turn any outfit very chic or they can make any outfit very casual. The best stud earrings are rhodium-plated or stainless steels. The great thing about stud earring is that they come in different shapes, patterns,designs and metals. 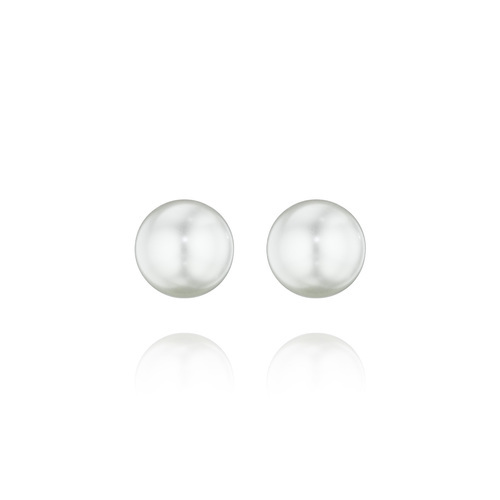 My own personal favorite stud are the classic pearl studs because I feel like they bring a certain elegance to an outfit. 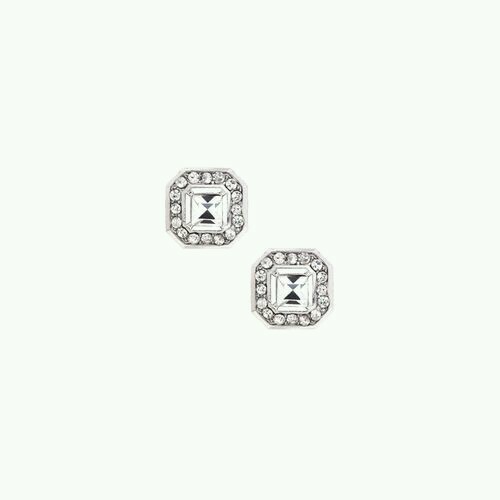 The best classic stud earring should be a decent stainless steel because it's non-corresive.This entails that it will last longer. These are great for any type of formal gathering or elegant event. Building a new wardrobe is very exciting,but it doesn't have to be expensive. Check out the jewelry store. So as most of you know I am a full-time college student. Which means time is not on my side and neither is luck. So I have composed of a list of my top four time managment tricks. 1. Having a schedule. It would seem some of the most successful people, I have ever met have a calendar or a daily planner. Whether it be to plan out their year, month or day, they have one. They also are very conscious about what they spend most of their time doing and what they should be cutting out. 2. Goals. It is so much easier to manage your time if you have goals or deadlilnes. If you give yourself a deadline and follow through with it you will find out things will get done alot faster. 3. Distractions. This is my favorite because I can get distracted very easily, especially when I have internet. The best way to deal with distractions is to make them minimal. It also really good to make time for your distractions, that way you will have something to looking forward too. If you completely cut them out, it might have a backlash affect, which make it really hard to break away from them eventually. 4. People. I would personally like to say, this is a little more trickier. People may always need you around, or you may be a very sociable person. Sometimes you have to tell them that you are busy and you will schedule with them later. It is very important that you follow through with that schedule otherwise than you might mess up the relationship. These are my top four time management skills that I have personally incorporated in my daily life. So far they have been working, but if you have anymore, please feel free to add them in the comment section. When I started college, it seemed like I had everything figured out. It felt as if the world was just meant for me and my time. I was never considerate of anyone else. Reality checks are not as bad as everyone thinks. My reality check set in, when I started to build real relationships with people. When I say real relationships, I mean the type of relationship that is based on compromise and built on life experiences together. My previous relationship are still important to me but they were not as much work. When I started to have co-workers criticize my work ethics, my friends criticized my personal ethics, and my romantic relationship constantly failing. I knew it was time for change. I knew that my I need to start to develop myself and my surroundings. Throughout college I constantly changed my group of friends or people I surrounded myself because constantly I was changing. I wanted to be around people I knew were changing or was helping push for a change. It would seem I was always trying something new, or getting involved with something completely different. Everytime someone would talk to me I would be involved with something completely different. This would bother many of my friends and my family, but it was okay with me. I knew I was just trying something and if I liked it enough it would stick. My point is that is fine not to know what you want. Even if you feel like your lost, you will find yourself. Its has never been about where you are,but about where your going. If life is changing, than that means so will you.